How did Be Beautiful U come to be? Well in 2010, Wendy Smith, Hope Church Creative Director, had a vision to inspire Arizona State University women to reveal self-worth through personal style. Since then, we've hosted an annual signature fashion event, coached young women to learn their personal style and, most recently, created a video series to help freshmen transition their wardrobe from high school to college. It's been a blast, and we've grown a lot over the past 8 years. We realized it was time to take it to the next level - say hello to Be Beautiful U - Doing something beautiful for God and becoming beautiful doing it (1 Tim. 2:9-10 MSG)! We want to inspire every university woman to reveal self-worth through personal style because every woman belongs in beautiful. The future is bright - and stylish - come along for the ride! 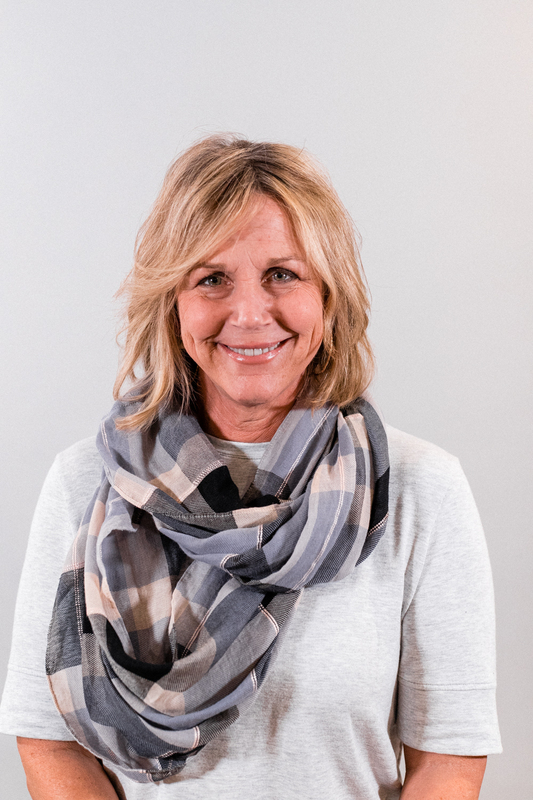 For over 25 years, Wendy has walked alongside college women, teaching the Biblical truth to help connect the love of Jesus with personal self-worth, confidence and style! She is passionate about seeing women understand their influence and leadership potential. Wendy is a certified image consultant through Shari Braendel's Fashion Meets Faith.